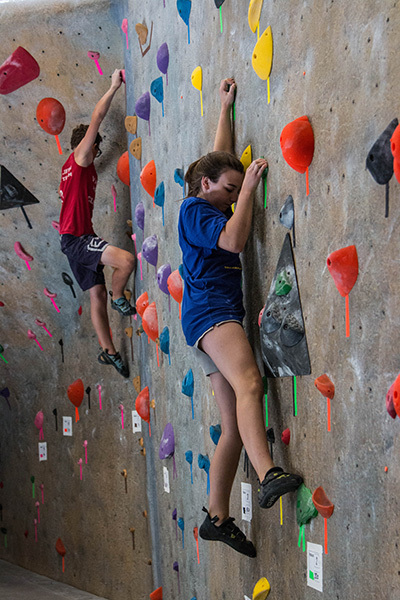 Tuesday & Thursday practices 5:30 p.m. - 7:00 p.m.
For: Youth 10-18 years old looking to begin climbing or grow in their climbing in a weekly group environment. 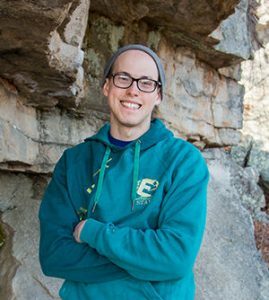 The team trains together under the guidance of Adam Catalano and DeWayne Moore, team coaches. 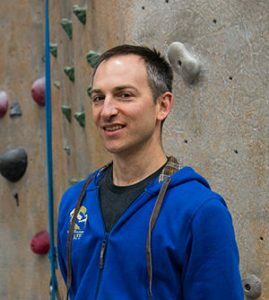 Members will learn the basics of rock climbing and will be coached to advance their skills in a fun and social environment. 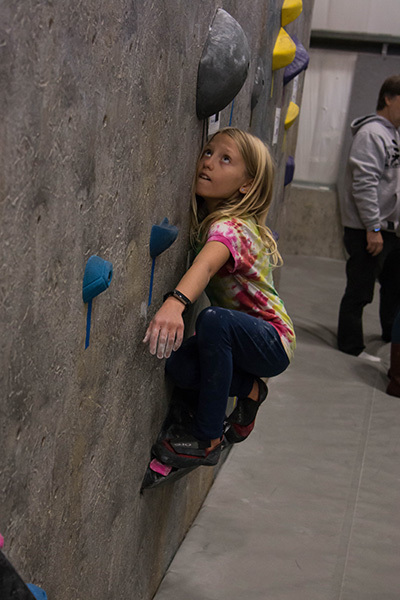 Tuesday & Thursday practices 6:00 p.m. - 8:00 p.m.
For: Youth 10-18 years old who have climbing experience and are looking to be challenged in their competitive climbing. The team trains together under the guidance of Adam Catalano and DeWayne Moore, team coaches. 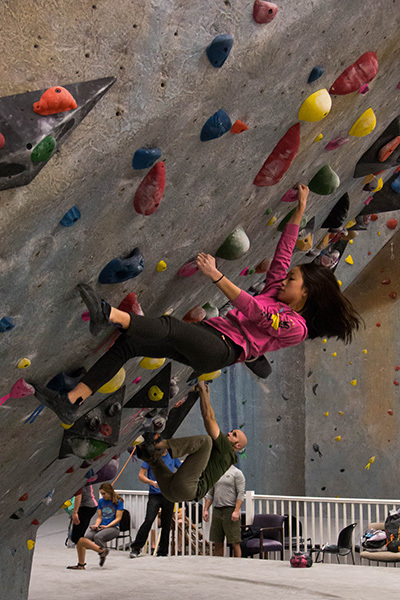 Members will train in a more rigorous format in preparation for USA Climbing local competitions, Regionals and strive to advance towards Divisionals, Nationals and Worlds. 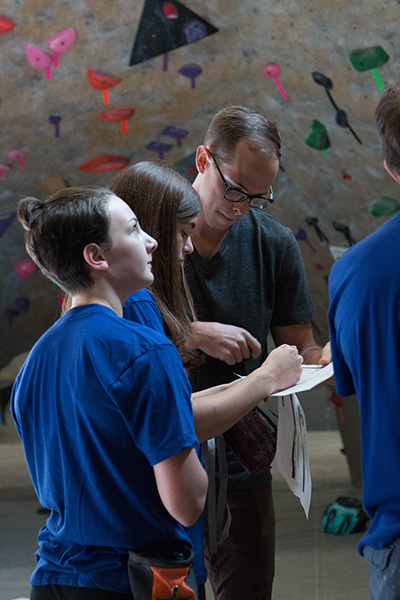 Check out www.usaclimbing.org for more info about the competition schedule and organization.